Six months with Rattling Chains — what’s next? So the answer has to be given … did we rattle the chains? As readers will remember, we came out of the gate quickly when we started six months ago. We were super pumped and the possibilities were endless. The ideas that were being thrown around were plenty. When we initially started this blog, we said we’d revisit it in six months. At that point, we’d decide if we wanted to continue or shut it down. As someone who has been a writer for most of my professional life, I didn’t want to let the blog go to hell. If we weren’t doing well, we’d shut up shop and move along. But it wouldn’t come without a fight, that’s for sure. Over the course of the first half year, we’ve had some ups and downs. We started quick, we slowed up, things looked bleak and we’ve kind of bounced back. We also got lucky to get some quality contributors right off the bat in Jack Trageser and Steve Hill. Since then, we’ve added Andre Fredrick and Jenny Cook. We also have a few people who have submitted things to us here and there, giving us some great things. What I’ve really liked about this blog is all those different voices. From men to women, we’ve tried to give what we can. This three-day schedule on a weekly basis hasn’t been the best for visits, however. And that’s understandable. After all, if there are fewer stories, people won’t come back every day. That meant is was decision time. We’re at that six-month point. So what to do? Editor’s note: As noted in our announcement last night, 2009 World Champion Avery Jenkins has agreed to blog with us during the 2012 season. It’s an honor to have him willing to work with us. We’re just a couple of amateur players from upstate New York, so when we started this blog, we never thought we’d get so lucky to land someone like Avery to work with us. He’ll blog periodically throughout the season, so sit back and enjoy as he takes all of us through life on the tour and in the world of disc golf! Before getting too far into the 2012 season, I needed to write my 2011 year in review. I always need to stay on top of my blogs before I fall behind. 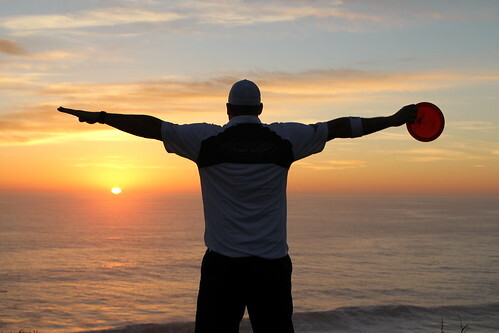 Let’s look back to another great season of disc golf as I take you on a quick journey of some highlights from the 2011 season. The life of a touring professional can be strenuous at times, but realize I really love to travel as much as I do and always look forward to the next event. 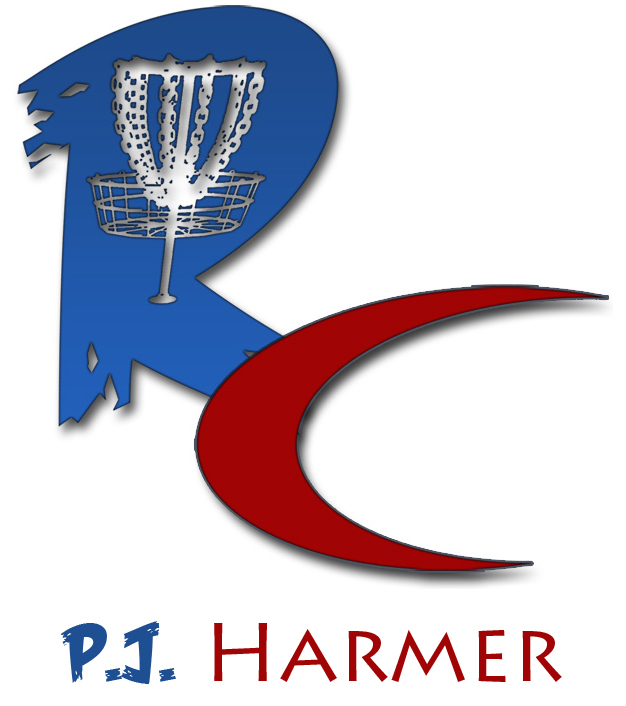 I played in 24 Professional Disc Golf Association (PDGA)-sanctioned events with 10 top-5 finishes in 2011. I also earned a win at my first event of the year, at the Asia Open in Taiwan. I also had several strong finishes at the Kansas City Wide Open National Tour event, the Players Cup Match Play Championship and the Hall of Fame Classic Super Tour event. I also had a solid showing by placing fifth at the first Professional Disc Golf Association Championships at the International Disc Golf Center in Augusta, Ga. 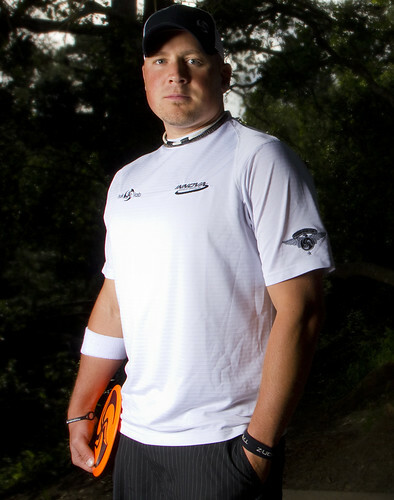 I also finished seventh at the European Open, a major disc golf event in Nokia, Finland. And, I was part of the NorCal championship team at the NorCal vs. SoCal Team Invitational Championships earlier in the year. That sound is beautiful ... and this we're hoping this blog hears it often! 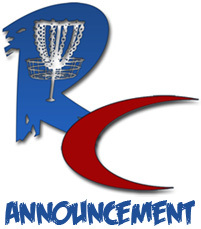 Hello and welcome to Rattling Chains, a blog that will be about everything disc golf! Over the past few months, I’ve searched for a disc golf blog to read and it seems that many blogs were sporadic or weren’t fully disc golf based. 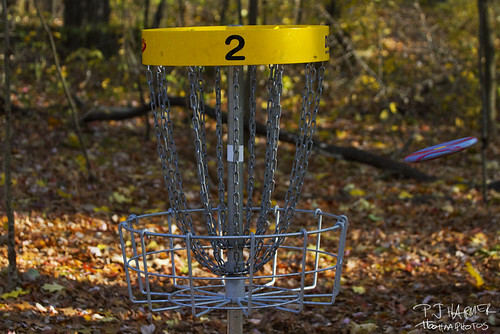 There are plenty of forums out there for disc golf, but I couldn’t find a blog that would give me the type of stories and things I had hoped were out there in a blog. The burning question here is whether or not the disc golf community and the sport in general is ready for a full-time blog on the sport? After all, it’s played outside and not near the computer. I found a bunch of disc golf blogs and sent the links to some friends, seeing what they thought and if they thought it would be worth going forth with a project like this. The many disc golf blogs we visited included ones that were based more on certain stores, players, courses or brands. Though some we visited were updated on a regular basis, many of them were short or didn’t provide content to make us want to go back. Some photos are nice, but if I just wanted photos, I could search disc golf on Flickr. And it’s also nice to see what kind of new products stores are getting, but if said store is 500 miles from me, it won’t be easy for me to drive down and have a peek. Then there’s the National Tour. If you haven’t seen any NT events, the players are amazing. For this sport to grow, the NT has to take off because that’s where the real exposure comes from.